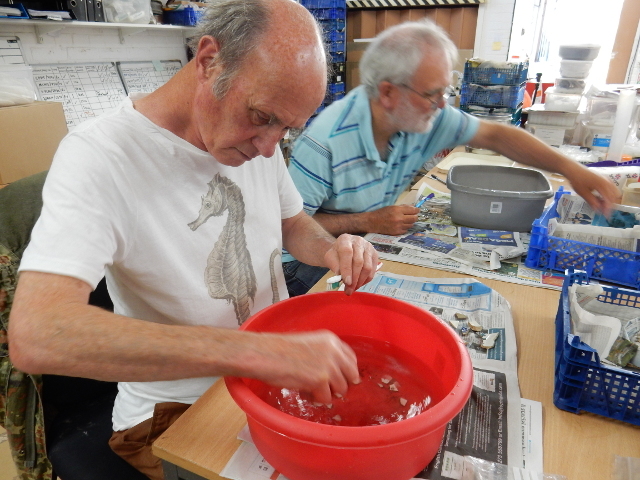 We had a good day Friday washing our pot and glass, thanks to the generous offer of the use of Archaeology South East’s finds unit for the day. Pot Washing NMF13 finds at ASE. A total of 6 volunteers managed to wash about half of our finds. 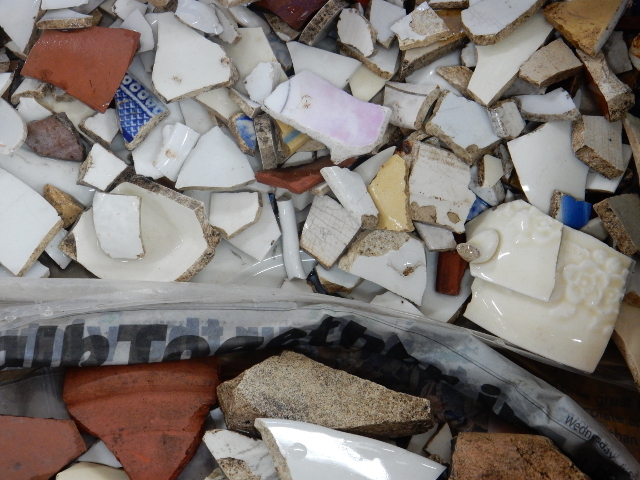 It was great to see our finds looking nice clean and shiny.